This unique silicon emulsion and silicon coated powder creates smooth and airy serum texture. Keeps skin looking great. 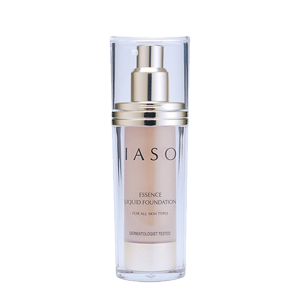 Pump a small amount on the fingertips and apply evenly to the entire face after using the Control Makeup Base. Followed by appropriate powder.